Written from an outsider’s perspective, the humble text conveys respect through deep study. 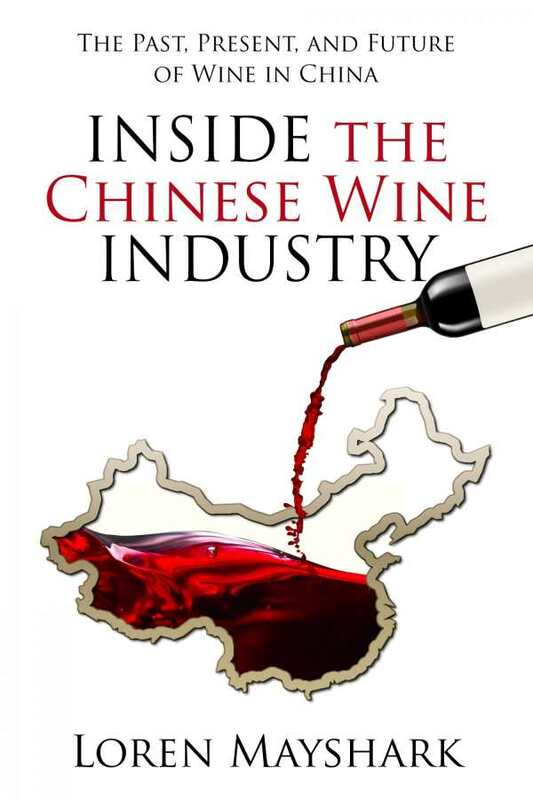 Inside the Chinese Wine Industry by Loren Mayshark documents an intriguing side of the wine business with nuance and deep consideration. “China has long been shrouded in mystery for the West,” and this understatement drives Mayshark’s book, which aims to unveil the beauty and complexity of Chinese history and culture through the lens of the nation’s wine industry. This work begins with a general history of China, with a timeline of the major eras of Chinese culture. This introductory material maintains an even, methodical pace while imparting important background knowledge. Today, there are more than 700 wineries across China, catering to different market segments and showcasing an array of regional variation. The book unpacks the industry, building appreciation page by page. The text examines the roots of wine making in China and the present market, and then projects the future for Chinese wine—both for the nation, wherein Premier Li Peng’s praise of red wine sparked a renaissance, and in the international market, where the high price of some Chinese wines inhibits its sale. Wine is a compelling hook—and one traditionally associated with high culture. This work not only delves into the beauty of an industry, but combats xenophobia. It argues that Americans, in particular, tend to view Chinese cuisine as cheap and monolithic; in contrast, this book highlights the artistry, history, and culture that underlies the multifaceted Chinese wine industry. It’s an industry that many people don’t even realize exists. Written from an outsider’s perspective, the humble text conveys respect through deep study. It elevates, rather than appropriates, the Chinese wine industry for a broader audience. Mayshark’s interest grew from his relationships with Chinese people he worked with in San Francisco, and that interpersonal integrity carries through to the book. The voice is that of a historian, channeling enthusiasm and admiration through diligent research and achieving balance in the delivery. Some information speaks for itself; at other times, apt interpretations of the significance of the research are imparted. This approach is accessible, even to those who do not have much prior knowledge of Chinese history and culture. Charts and graphs encapsulate vast information, like the history of the wine industry from 10,000 BCE, and capture trends in wine consumption and production. A joy to read, Inside the Chinese Wine Industry honors an industry and culture, inviting deep appreciation of a beautiful realm of oenophilia.